with the Power of WordPress Editor! 1. Many WordPress site owners don’t utilize the potential of category and tag pages. That’s because the proper tool has not been available. Our plugin gives you the full power of the WordPress page editor to make the best of your category pages or tag pages. 2. Well written, rich category descriptions will help you communicate with your customers and tell them about your site’s content. A category or tag name alone is often not enough to represent category or tag content. Give your customers more, detailed information about your site’s content!!! 3. Rich category descriptions will also help you monetize your site. 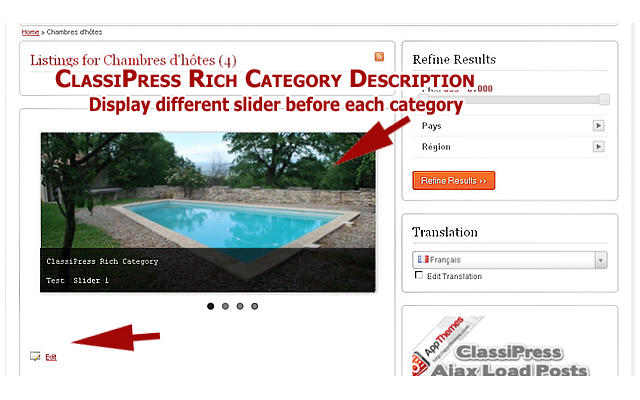 You can place slider, tab, banners, ads, featured and other useful stuff in the rich category descriptions. Everybody who wants sales cares about SEO! Great text is a key for a good SEO performance. 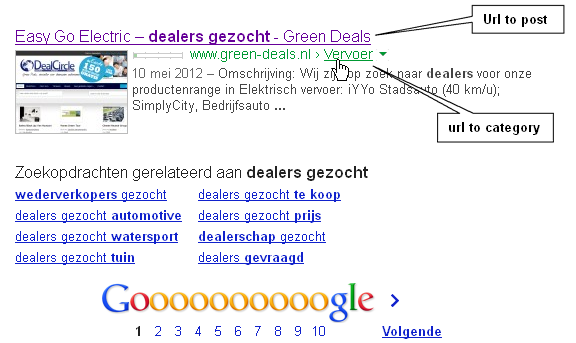 So why not use the potential of category and tags pages to improve you site ranking?! Don’t waste time. 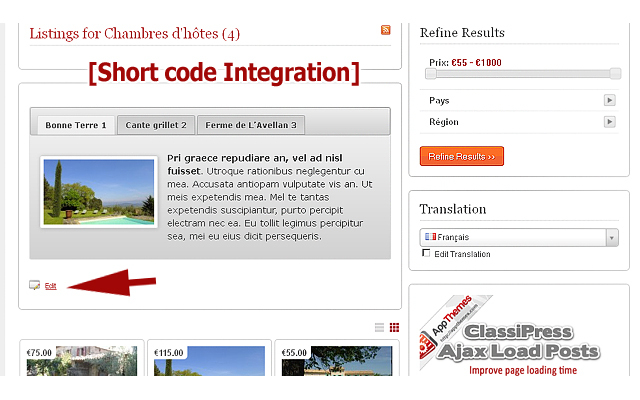 Buy our plugin to tell the world about your categories. you can have a different slider for each categories. 5. Assign page to the category or tag. 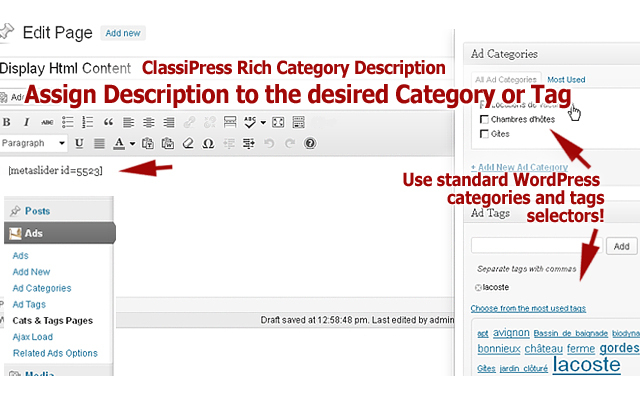 Use standard WordPress categories and tags selectors! * Added permalink filter. Now get_permalink() function used inside description page loop will return URL of the taxonomy term. This is great news. Will you be making Rich Category Description available for Vantage ? Could this plugin be used to place featured ads in a slider at the top of a category? In other words if I have 3 users that paid for a featured ad in category Advertising and 3 users that have free ads, could I have the 3 featured ads in a slider at the top of category advertising and the 3 free ads below the slider on the same category page? 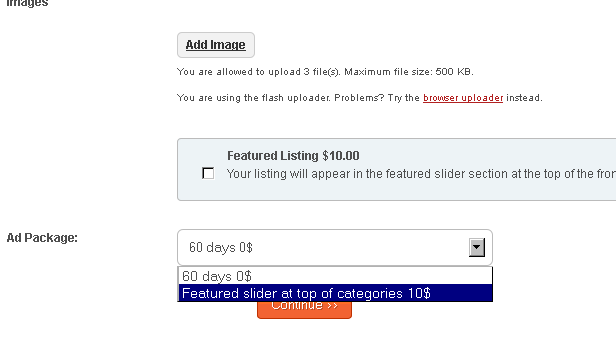 yes you can charge for featured slider at top of categories. You have understand one of this purpose. If I wanted to charge people to have their advert featured on a slider in a particular category, how would I implement this please? So for example one set of people want their ads featured in category A, another set in category B, etc.? Intelligent question ….waiting that since long time…..
hey …. finish that all ! Thank you Mr Green. Now I’ve done that, what is the next step to get the user to show up on the slider of a particular category? So say the user wants to be top of categories A & C, what do I do to implement that? And do I have to do this manually each time, or can it be done automatically as soon as the user has purchased the package? will you be doing one for Vantage ? I will buy it too if it worked for vantage as well. It is a essential plugin for SEO. Can’t wait to get and update!! However if you share or click on the url then it says that the page no longer exists? Do you know how I can create redirects for the above url to the html category page? That did not make any difference, it just cloaks the url but it still points to the dynamic category link instead of the normal category url. I am a bit confused, shouldn’t MR_Green be sending me a newer version or are you the coder? 1.) Can I create multiple categories with different prices? My set up is charging ads by category. In the CP theme, a customer selects a category. Therefore, If I understand your plugin, this is an additional charge to be featured within the category itself. I get that. What I want to know is can I create multiple prices, one for each category. And if so, will this plugin first check to see which category the ad is being submitted to. And then display the respective drop down price for that same category of the ad, to display the ad in the featured slider. i.e. Cat A $10, Cat B $15, Cat C $20. 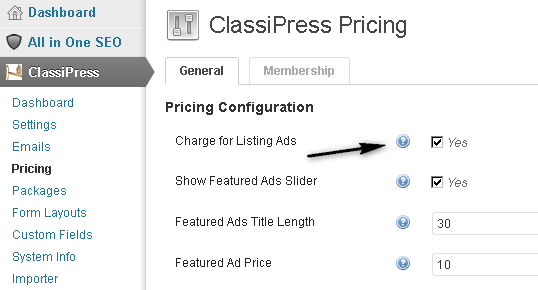 Ad is placed in Cat C in CP theme, so will your plugin display $20 only for adding to category featured slider? Or is this a one size fits all addon? I just need to know, so I can price it accordingly. Then after your answer I will buy. 2.) Is it compatible with CP 3.3.1? And WP 3.6? The purpose fundamentally is money increasing! yes!.You get that. In another way this plugin add the possibility to work with categories. 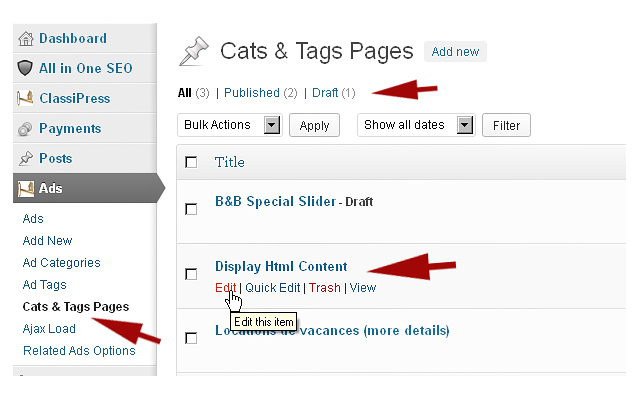 to fully understand “you add a editor in your categories” exactly like the editor from the page or the the post. then attach to a individual or merged categories. Thank you for your reply. I bought your plugin. Please, does this plugin come with the ‘Refine Search’ option which i saw in the demo… I’m asking because it wasn’t mentioned in the description ..
it wasn’t mentioned in the description ..
Make a nice choice ! I’ve just bought your plugin Mr Green, how can I get the Featured Gallery (same as on homepage) to appear at the top of each category or tag page which I choose? Mike thanks for you for purchase! Hi Mr Green, is there a Vantage Rich Category Description plugin available? Do you know if this will support [short codes]. I am trying to insert a map (via short code) from my map press plugin, below my category description, but my current plugin (CategoryTinymce) does not support this.